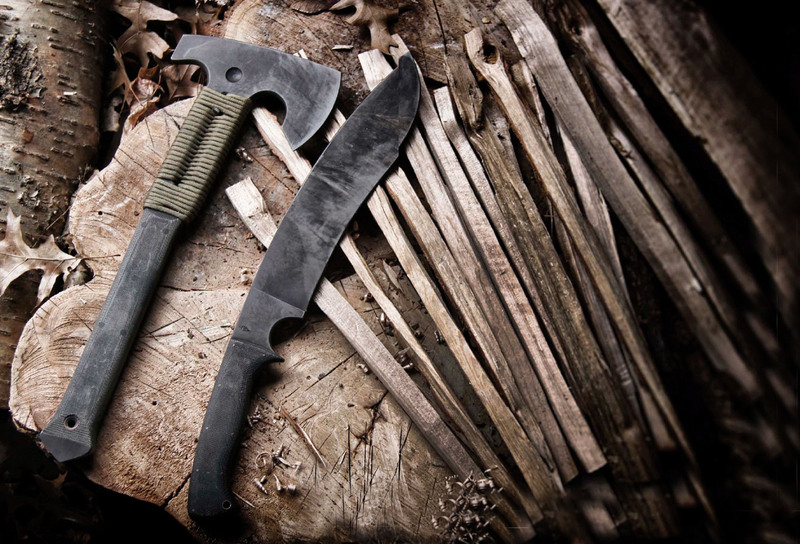 Knife or tomahawk? This question has been posed many times, and I am not above this debate, having entertained this popular discourse before. Why must we have only one tool? 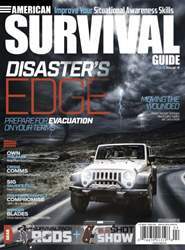 One explanation is derived from examining American culture, which has given rise to popular stories of singular tools helping the survivor navigate harsh terrain and overcome seemingly insurmountable odds. 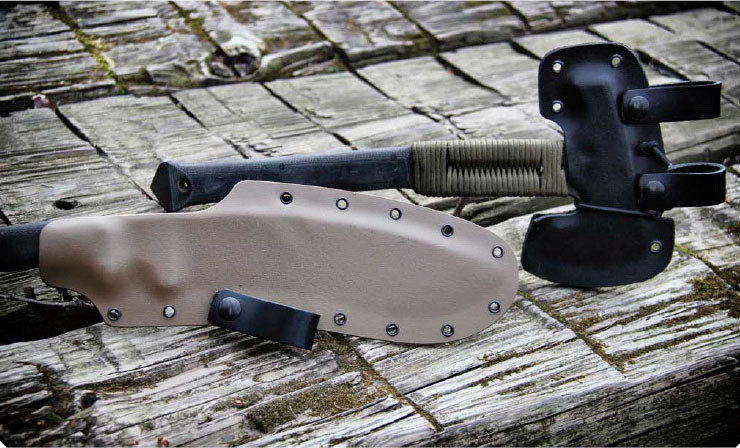 While Rambo might have survived on the run with just a knife in First Blood, and Brian Robeson, the protagonist from the book, Hatchet, might have managed to live off the land with only his trusty tool, I’m sure both characters would have wanted more than one tool if given the option. In both stories, the characters were not given many choices of what they could carry because they were victims of circumstance. Consider the load-out of Rogers’ Rangers or those of the famous long hunters or the many indigenous American tribes. You’ll find a knife and tomahawk carried as a set when these men could plan and prepare before heading out into the field. Why limit your survivability with a single tool when you can have both? 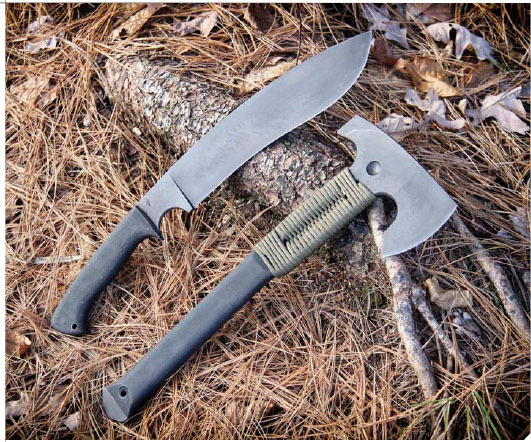 After all, there are times when the tomahawk will excel; at other times, a large camp knife will be the preferred tool. For the majority of the population, having both options is better than having only one.